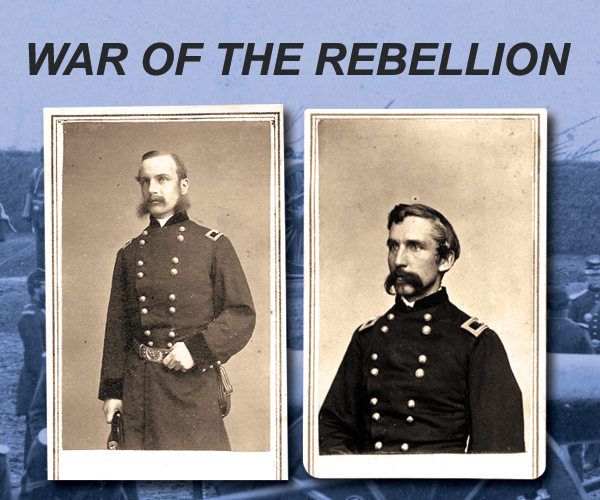 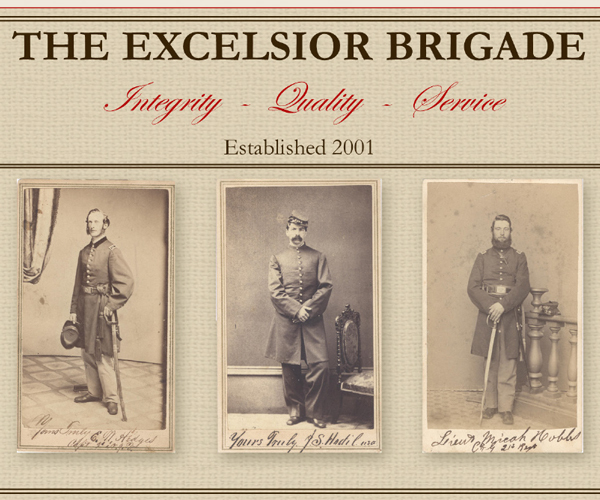 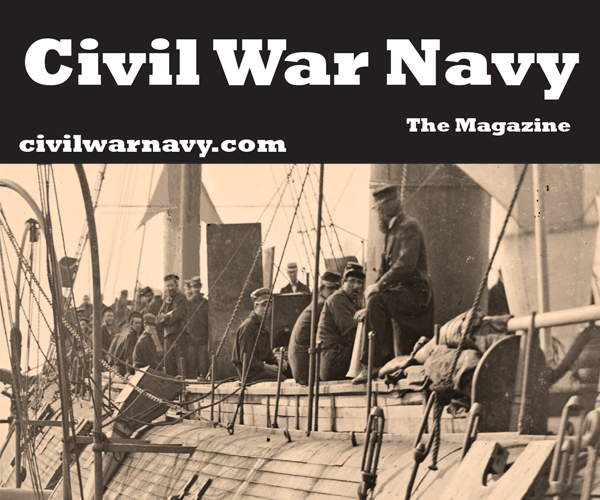 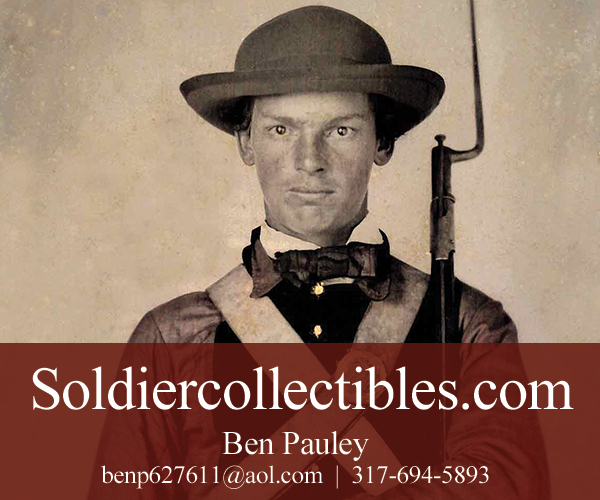 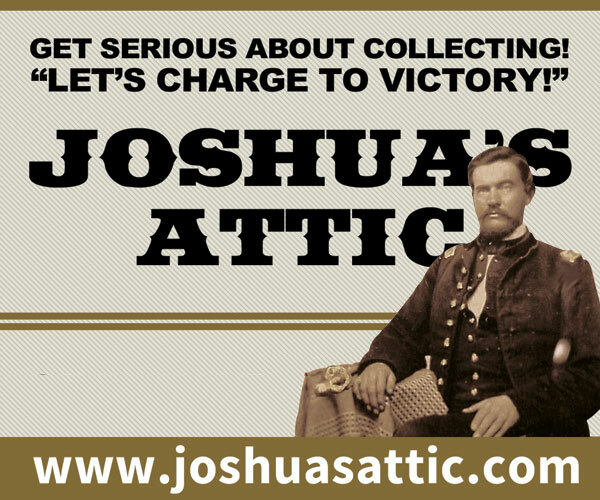 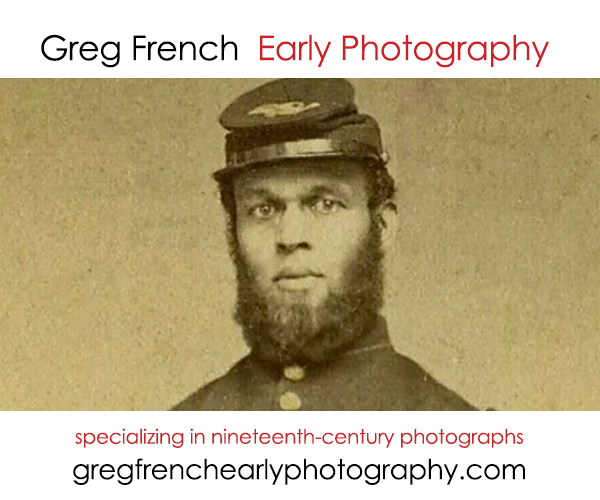 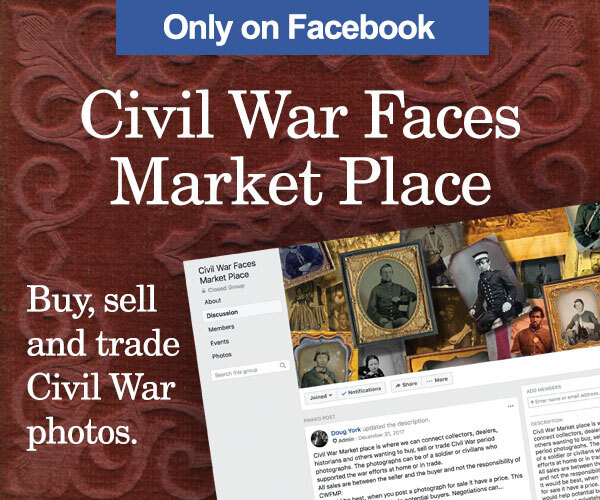 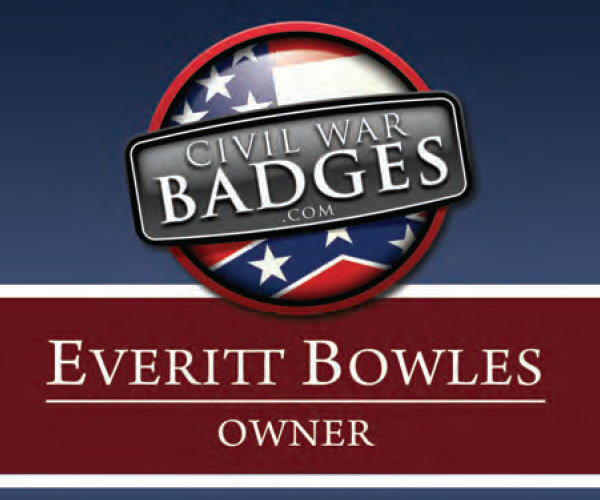 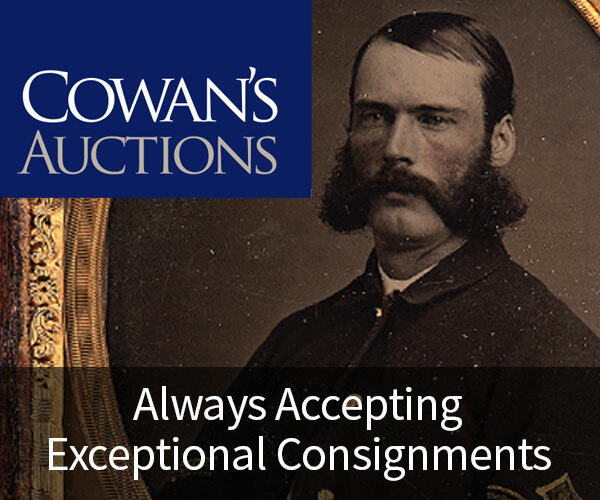 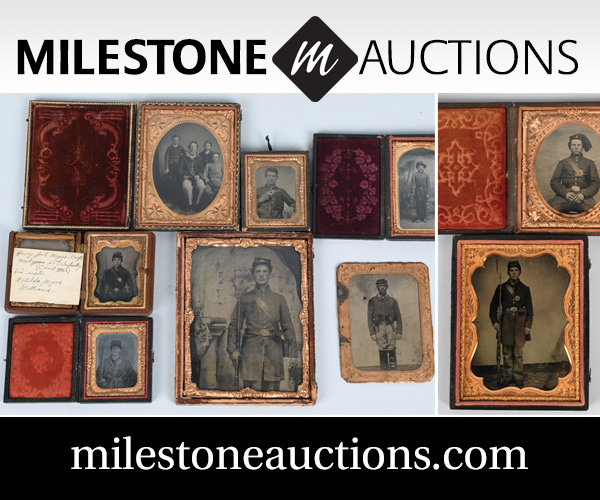 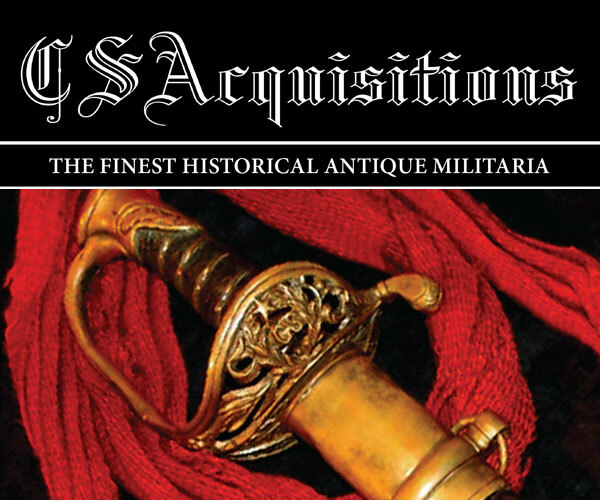 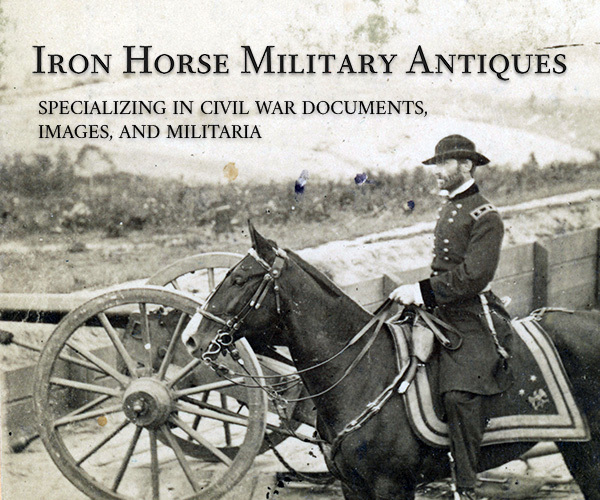 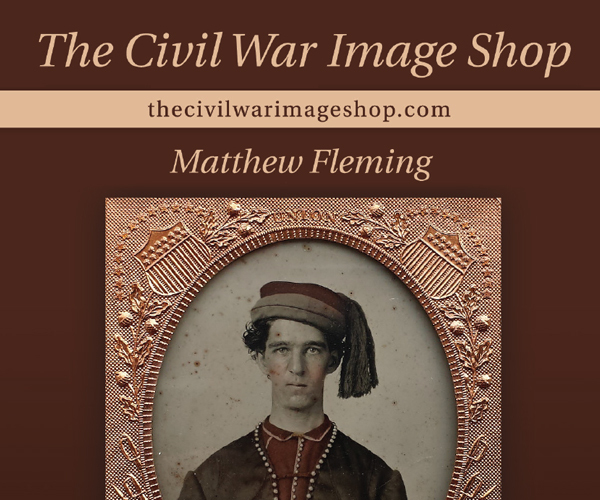 Join Military Images at the 45th Civil War Artifact and Collectibles Show in Gettysburg, Va. Stop by our table and bringing your best Civil War images—we’ll scan them free of charge and featured selected images in upcoming issues. 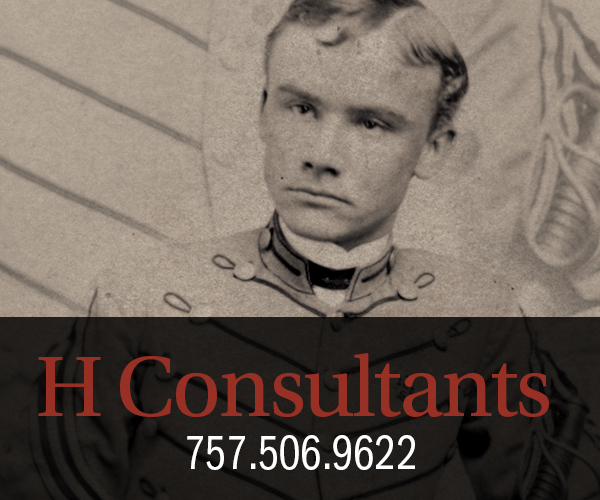 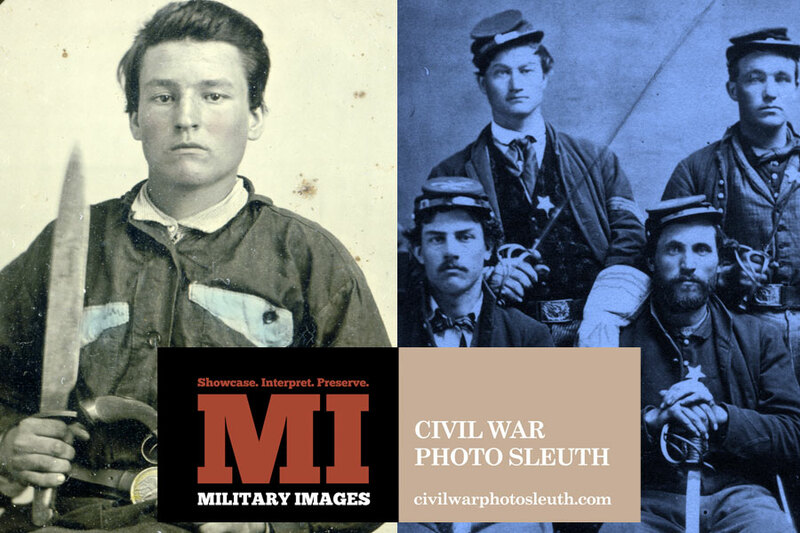 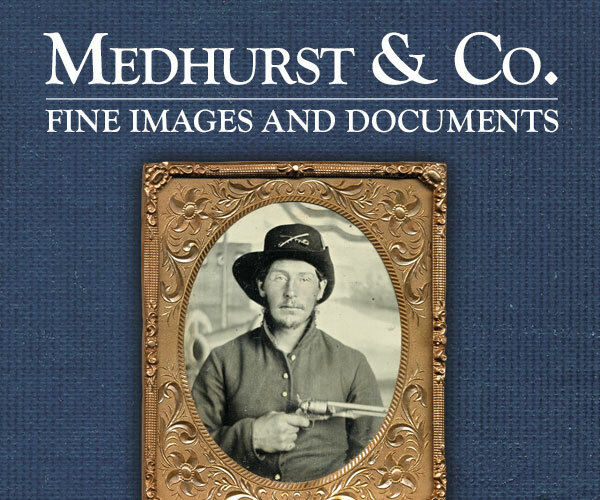 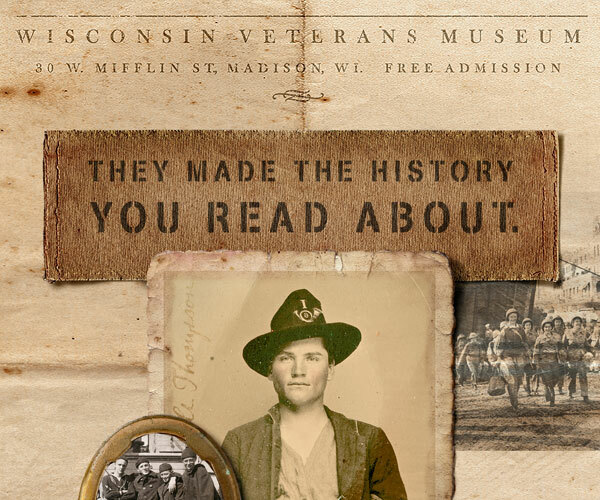 We’ll be side-by-side with Kurt Luther and Civil War Photo Sleuth, a new website that uses technology and community to rediscover lost identities in American Civil War-era photographs. 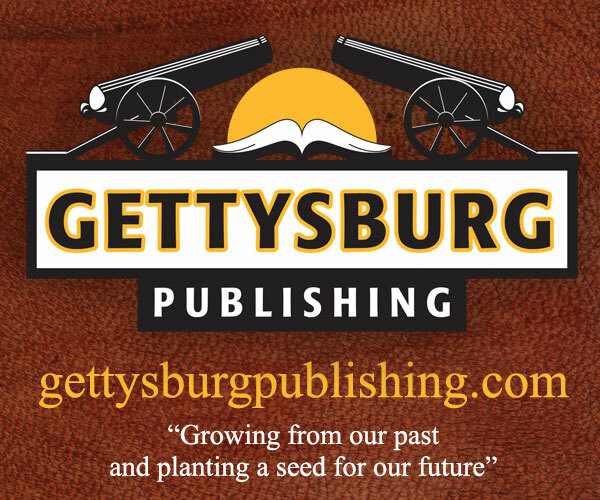 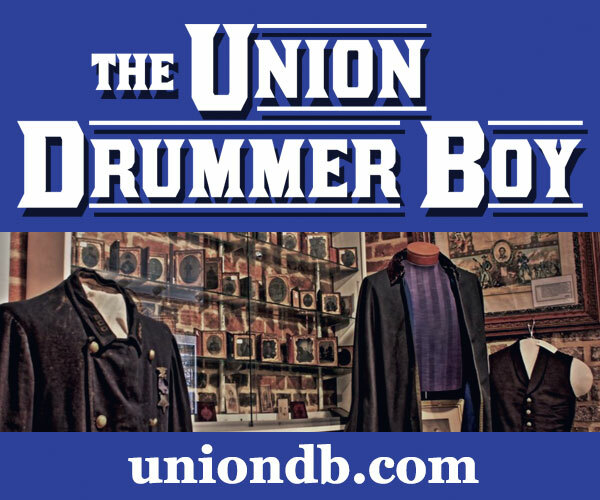 The show is sponsored by the Gettysburg Battlefield Preservation Association. 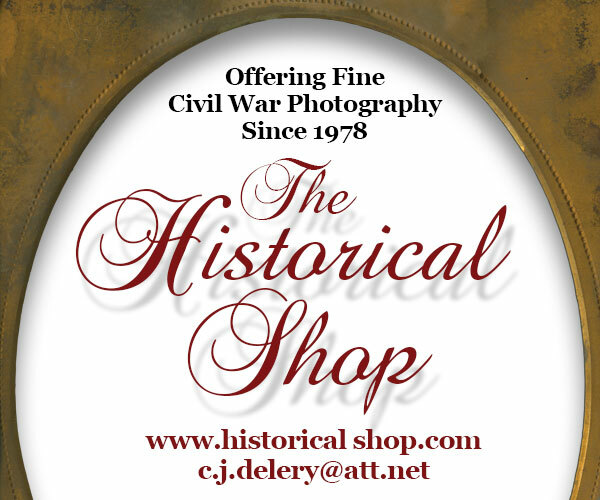 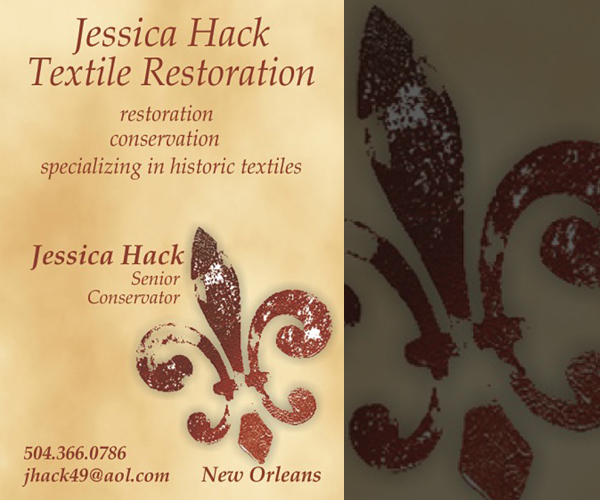 Saturday, June 30, 10 a.m.–5 p.m.
Sunday, July 1, 9 a.m.–2 p.m. 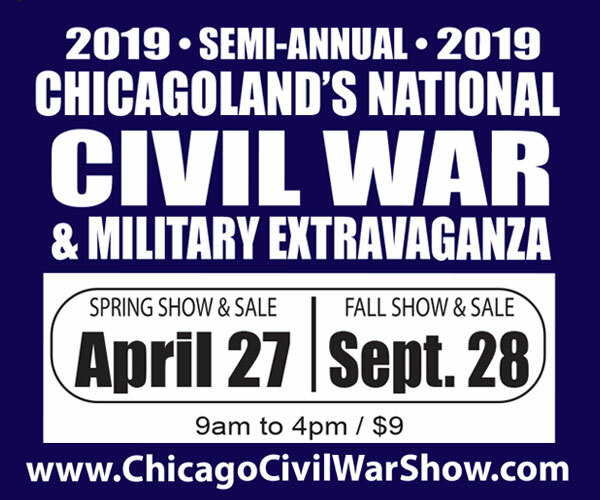 Admission: Adults: $8. 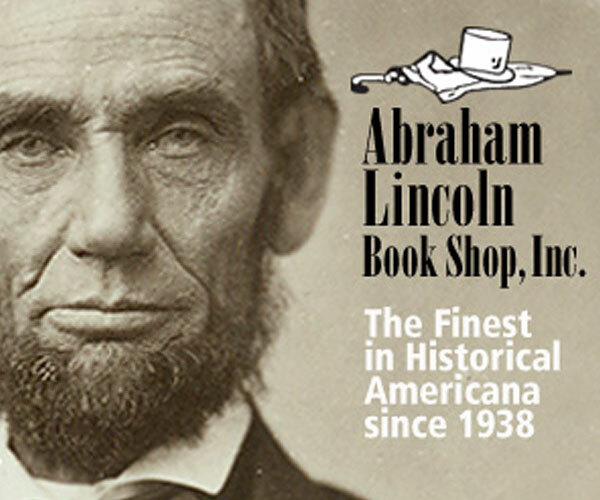 Children 12 and under free if accompanied by an adult.